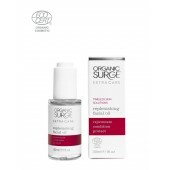 Organic Surge loves your skin, lavishing it with naturally original, intensely nourishing ingredients and deliciously fragrant organic essential oils. 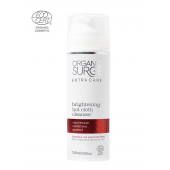 Just like your skin, Organic Surge products are 100% free of harsh chemicals; no parabens, sodium lauryl sulphate, no artificial fragrances or colourants and no genetically modified ingredients. 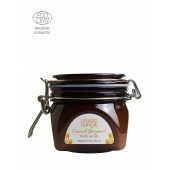 They are also certified organic by EcoCert! At Love Organics we believe that life can be full of enriching experiences, and with a little help we can all live life better. 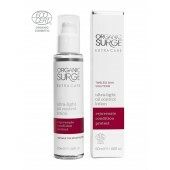 Discover Organic Surge today; use it once, love it forever!